FANTASTIC LOCATION!!! REDUCED!!!! 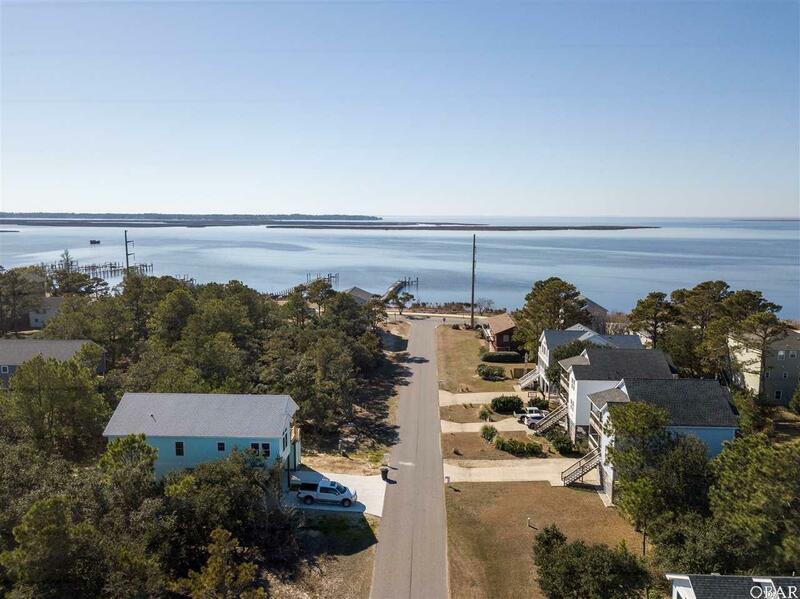 Enjoy breathtaking sound views & sunsets galore, just steps down the road!! 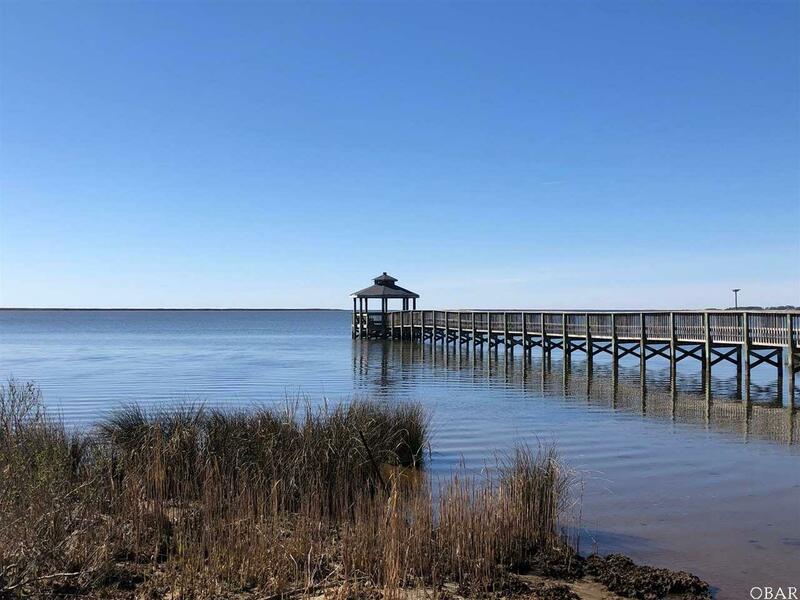 Only 5 houses from the scenic Bay Dr. & steps to the lovely Albemarle Sound!! Excellent opportunity to own this three-story, well-built, 4 bedroom, 3 1/2 bath, PLUS Den/Office, traditional-style home! First level boasts a huge master suite w/large full bath perfect for kids or in-law suite! Second level features very large great room w/cozy gas fireplace, private dining area w/charming tongue & groove and open kitchen w/pantry! Bright, open and loaded with windows!! Absolutely gorgeous oak flooring recently refinished! Spacious laundry room conveniently located on mid level along w/powder room. 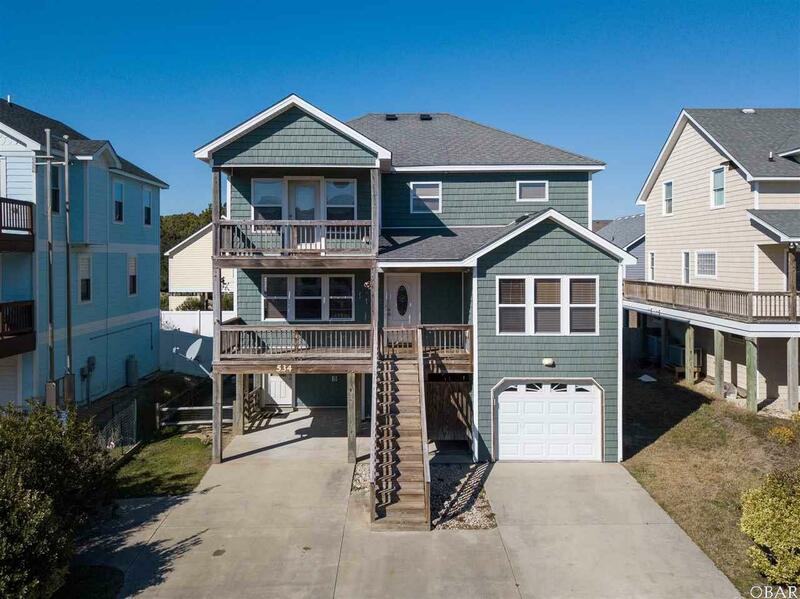 Upper level features the 2nd master suite w/private deck, two other nice size bedrooms, full bath in hall & den/office! Loads of closets and lots of extra storage! Ceramic tile in baths! Ground level garage and outdoor shower! Maintenance free vinyl shake exterior siding! Entertain outdoors in your large fenced-in back yard! This property has excellent elevation!!! HVAC Replaced in 2016! 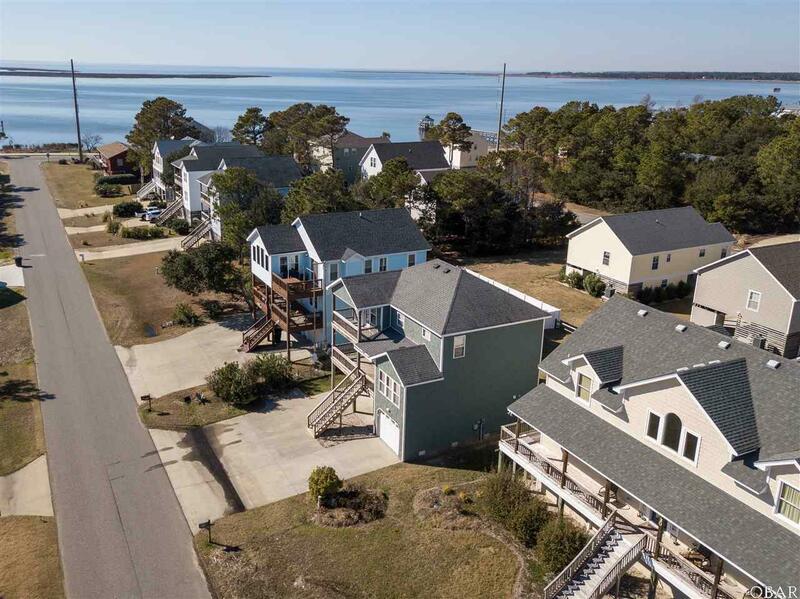 Lovely street w/ new homes nearby! This home is a must see! Easy to show! Show today!!! Listing courtesy of Carol Perry of Sun Realty - Duck.